This ticket gives you access to Meadows in the Mountains Festival 2019 from 6th - 9th June 2019. You will receive 1 ticket per group 5 people or 1 ticket per group of 10 people, so please ensure you all arrive at the event together. 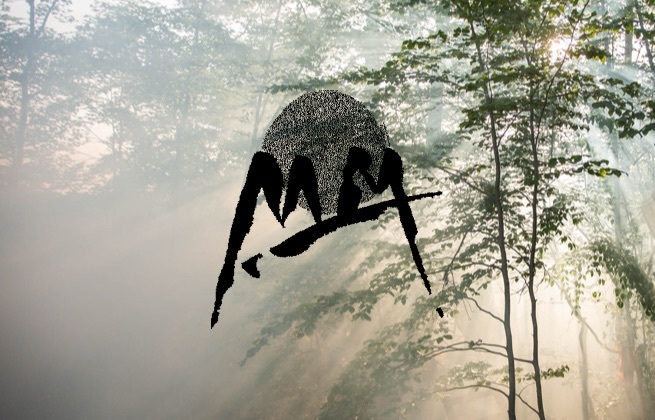 This will give you access to Meadows in the Mountains Festival 2019. This ticket gives you access to Meadows in the Mountains Festival 2019 & Orpheus Spa Sessions. If you are bringing your own tent this year, we will be charging a pitch fee per person. This is to cover the cost of infrastructure, new roads and land rental. A tent that is suspended in the trees for the more adventurous amongst you! The tents come equipped with duvets, pillows and bottom sheet and are located in a stunning woodland valley. 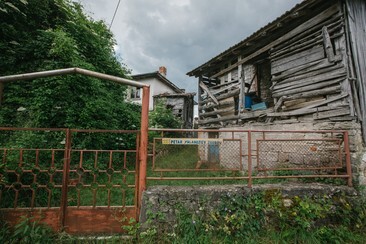 These houses are located in the village of Polkovnik Serafimovo where the festival takes place. Enjoy an authentic experience staying in a traditional Rhodopian house for the duration of the festival. 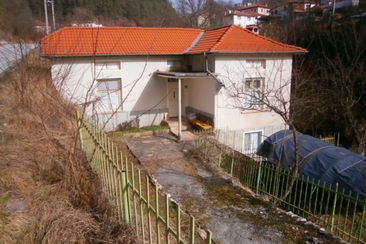 This village home comprises of 4 bedrooms, sleeping 9 people in total. These houses are located in the village of Polkovnik Serafimovo where the festival takes place. Enjoy an authentic experience staying in a traditional Rhodopian house for the duration of the festival. This village home comprises of 4 bedrooms, sleeping 7 people in total. You will need a car parking pass if you are bringing any vehicle. It is located 3km outside the village with a 24hr mini bus service. This is due to the small size of our village and a high amount of vehicles. All vehicles will stay in the car park. Please note if you are in a live-in-vehicle there are no amenities in the car park. A shuttle bus travel from Orpheus Spa Sessions to Plovdiv airport, available to book here. A shuttle bus is the best way to travel from Plovdiv airport to the festival site, available to book here. A shuttle bus is the best way to travel from the festival site to Plovdiv airport, available to book here. A shuttle bus travel from Orpheus Spa Sessions to Sofia airport, available to book here. A shuttle bus is the best way to travel from Sofia airport to the festival site, available to book here. A shuttle bus is the best way to travel from the festival site to Sofia airport, available to book here. Meadows In The Mountains has become one of the world's most unique music festivals, taking place in Bulgaria's Rhodope Mountains. This truly inspiring music and arts adventure is all about breaking free from the shackles of urban life and escaping into the wilderness and tranquility of this local Bulgarian community, with whom most festival-goers stay with. Its lineup is defiantly underground and free-spirited, shunning commercial artists to showcase those who share their values of social harmony and self-expression, making it a festival of exploration for those lucky enough to make the trip up into the mountains. And believe us, there is no better sight than watching the sunrise over a mountain.